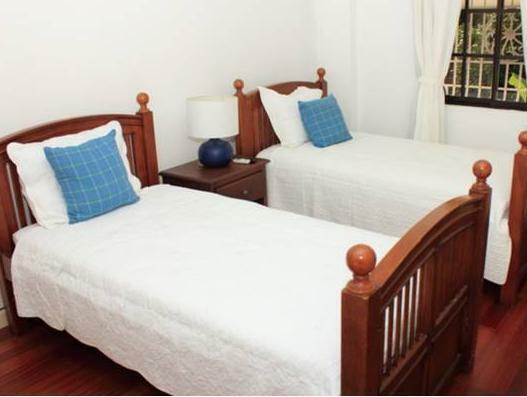 ﻿ Best Price on Hotel Portes 9 in Santo Domingo + Reviews! 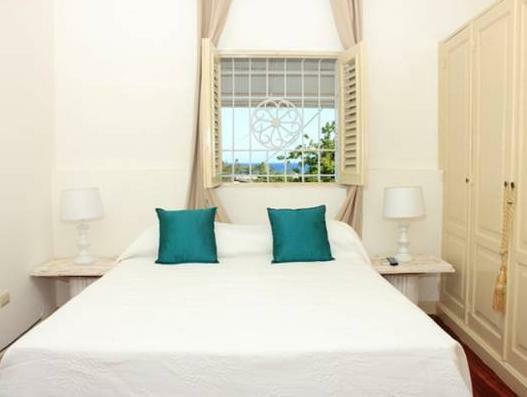 This quaint, modern bed and breakfast is located in Santo Domingo and features free WI-Fi and an on-site bar. Hotel Portes 9 is only a 10-minute drive from the city centre. Each well-illuminated room at this coastal property features air conditioning, a wardrobe and a cable TV. 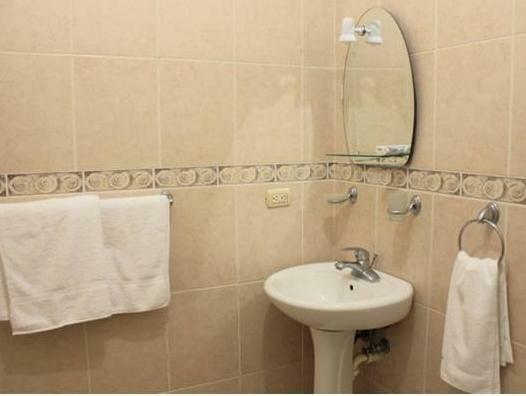 The private bathrooms feature tiled walls and floors, plus a shower and a toilet. A continental breakfast is served daily and is included in the room rate. The area is full of restaurants serving international and national food, including a Creole restaurant within 150 metres. The El Conde and Plaza España colonial areas are only a 5-minute walk away and offer a range of shopping and dining options. 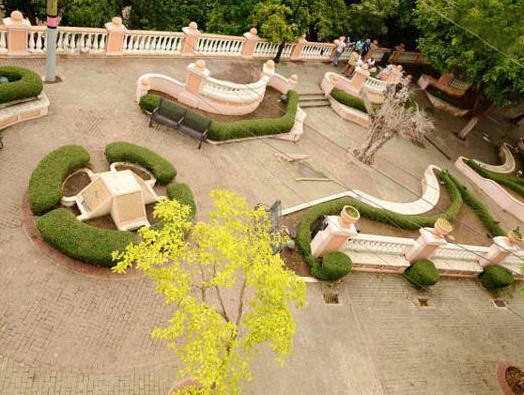 El Mirador de Estepark is 4 km from Hotel Portes 9, while Santo Domingo Country Club is a 20-minute drive away. Las Americas International Airport is a 30-minute drive from the property. Its a cute place with a nice decor and nice sized rooms. The staff were very friendly and helpful. Breakfast was very big and tasty. We'd stay here again for sure! If you are looking for a hotel not far from where the action is, and at the same time located in peaceful environment, Portes 9 meets the criteria. Rooms are comfy, WiFi works perfectly, made to order breakfast add to the charm. Er du ute etter en sentral plass og bo, som gir mye for pengene er dette hotellet midt i blinken. Hotellet ligger i gamlebyen med mange severdigheter i nærheten. Hyggelig og hjelpsomme folk som jobber og driver stedet.